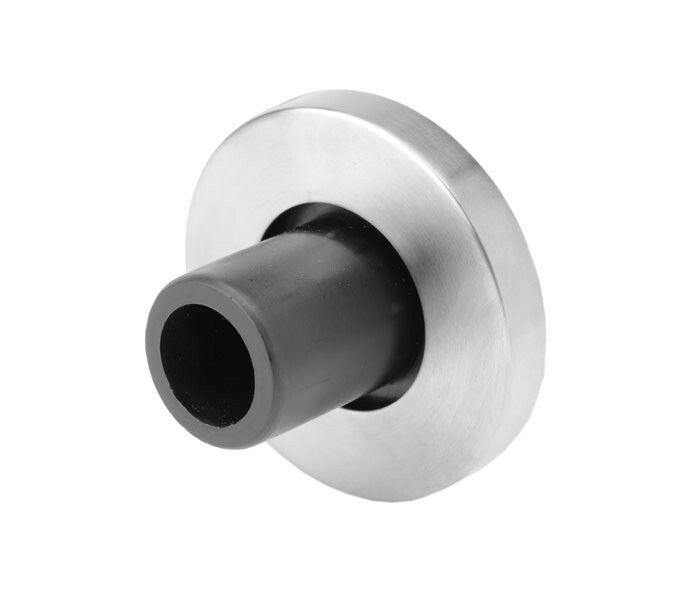 Our headrail wall fixing rose with permalast finish in grade 316 satin stainless steel offers superior rust and corrosion resistance, designed for used in cubicle facilities. 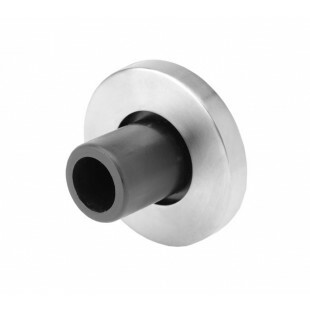 The cubicle headrail end rose is suitable for fixing to 32mm diameter headrail and features a concealed fixing bracket for a neat visual aesthetic. A nylon inner rose is featured on this headrail wall fixing rose, offering maximum strength and security. The headrail wall fixing rose is to be used in conjunction with the T900SM - 3M headrail, supplied complete with wall fixings.